You may not have heard of the term ‘environmental enrichment’ before. If you haven’t—and you’re a cat owner (and lover! )—both you and your cat are in for a treat! Environmental enrichment is essentially all about setting up the type of environment for your cat in which they will be stimulated all day. While most cats spend a substantial amount of time sleeping, when they’re awake it is important that they are stimulated and entertained. Cats are actually very active creatures. So, if they become bored, they may find ways to make their fun (like scratching on all those surfaces that you’d prefer they didn’t!). Plus, there are other, more serious side-effects of boredom such as over-eating, compulsive behaviour and even over-grooming. Let’s runs through all the benefits of turning your home into an enriching environment for your feline friend. Cats that are active are more likely enjoy a longer, healthier life. Just like human beings, cats need exercise to keep their heart, muscles, and bones strong and healthy. 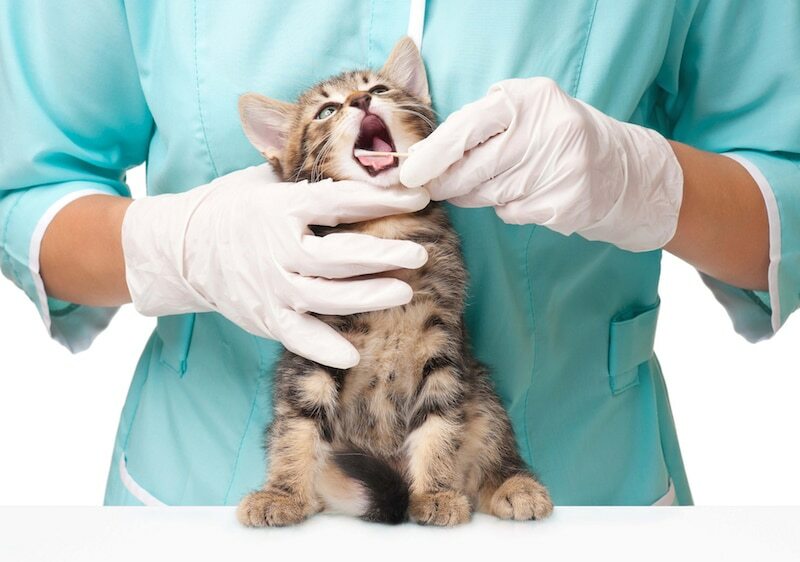 Plus, an active cat is more likely to have a healthy appetite and therefore develop better eating habits. Cats that grow up in a fun and safe environment will be happier, more confident and more social than cats that are bored or stressed. Cats are sensory driven creatures. So, if they don’t have an outlet in which to release their stress or tension in a healthy way, this can sometimes manifest itself in other ways. 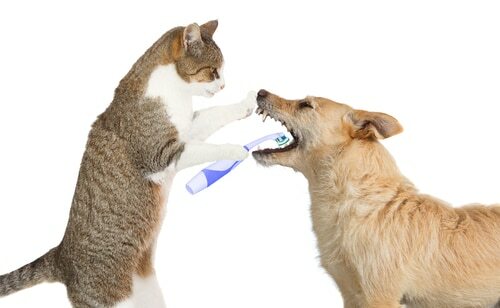 For instance, one common behaviour that anxious cats will often engage in is over-grooming. 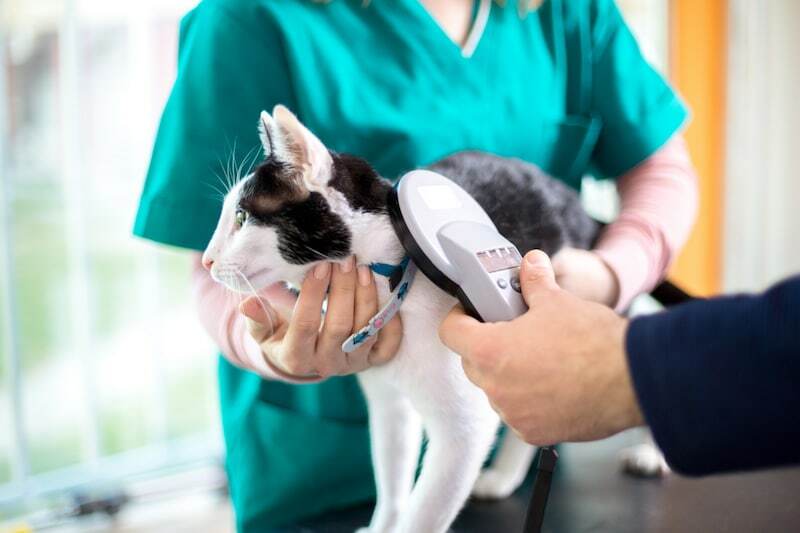 By giving your cat fun activities that allow them to release tension and anxiety, you prevent these types of behaviours before they even begin. In addition, when a cat hunts and pounces, their body releases dopamine, which is essential in making them happy. You are your cat’s best play buddy, but you can’t be around all the time. So, you need to fill your home with plenty of self-play toys for your cats. 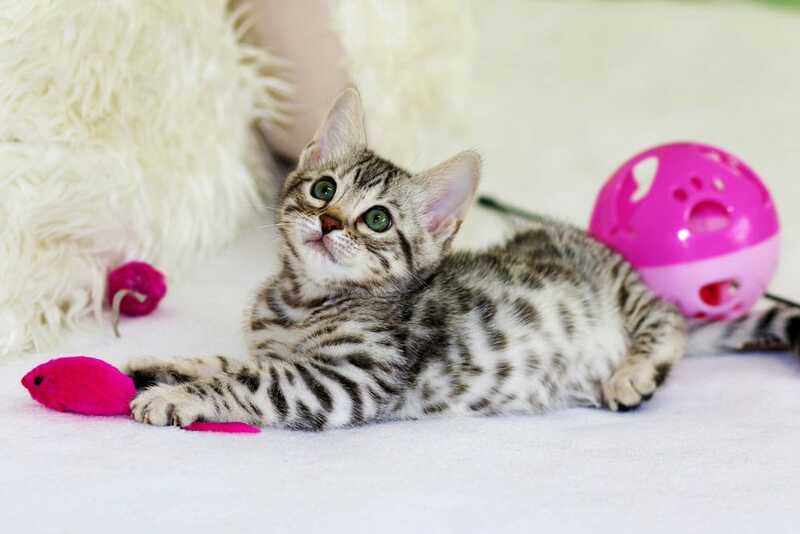 The best kinds of toys are things that encourage chasing and pouncing, as these are what your cat will enjoy the most. Cardboard boxes and crumpled up newspaper are free options, but you can also find some fun little options at pet stores. Bringing food puzzles into your home will also keep your cat amused continuously. You’ll find lots of different types of puzzles and toys, and all you have to do is fill them with dry food. 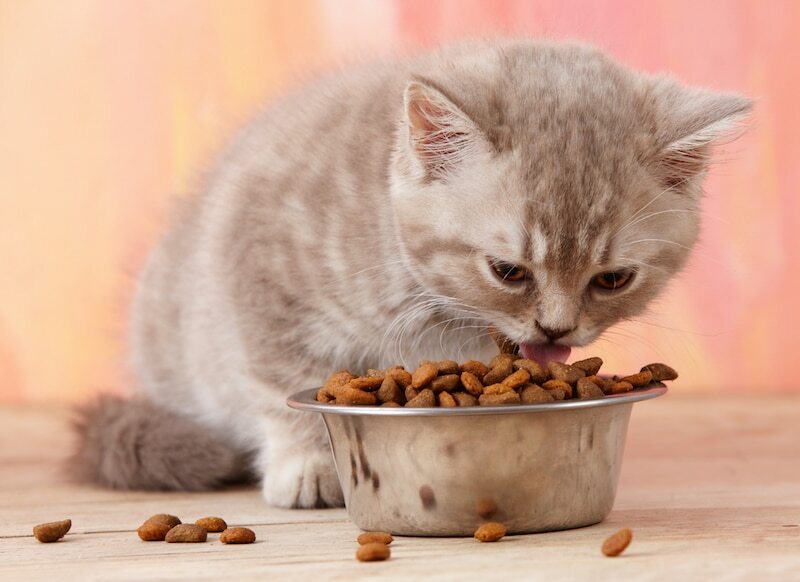 Your cat has to figure out how to release the food, meaning they’ll get hours of fun. You can even create a DIY-puzzle by hiding small piles of food around the house too! Games that you can play together are the best way to strengthen the bond between you and your cat. Examples of interactive toys are wands with feathers and fabric strips attached that you wave around for your cat to chase and pounce on. Laser pointers are also a really popular toy. Cats love to climb and claw, which is why vertical play structures are so important. Purchasing cat trees and ledges also gives your cat a taste of the outdoors, while they remain safe and sound inside. You can also create little tunnels and hiding places throughout your home in which your cats can play. If you want your cat to enjoy the outdoors without all the danger, why not build a ‘catio’ or a cattery. This is an outdoor area for your cat, so it can enjoy the sounds, smells and visuals of the outdoors without you having to worry about them. You can usually purchase these complete online or through a pet shop. If you really want to give your cat a treat, why not set up a bird feeder outside a window. That way your cat will have plenty of birds and other wildlife to stare at and interact with. Your visitors won’t mind the interaction, and you’ll be surprised at how much enjoyment your cats will derive from these wildlife encounters. Your cat is your best friend and an extension of your family. You have to put yourself in their shoes and think about what they will have to do while you’re off at work or away from the house. 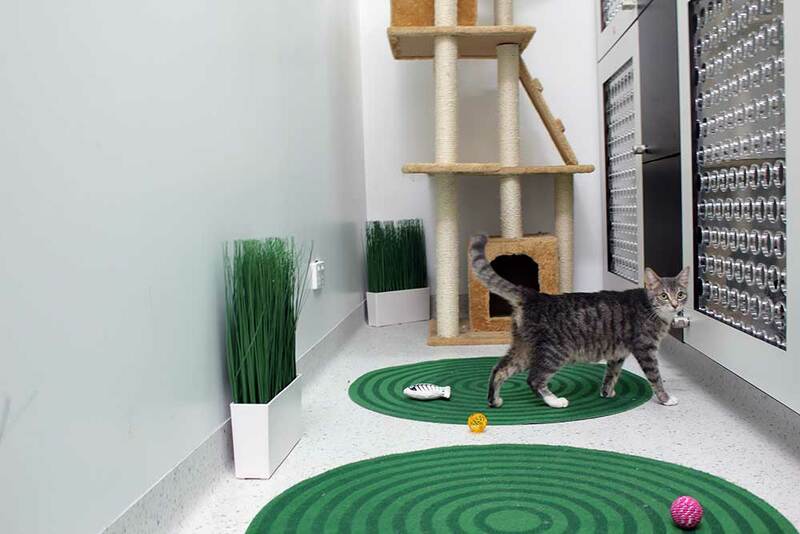 You really need to focus on turning your home into a fun place for your cats, and you’ll be rewarded with a calm, friendly and social cat that will just love curling up on your lap when it’s time to enjoy a bit of night time or afternoon relaxation. 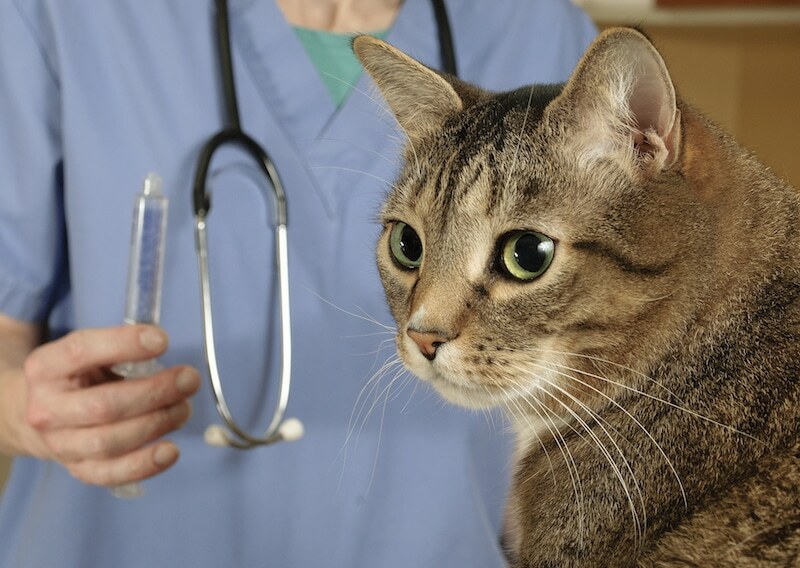 For even more information on looking after your cat, read our Cat Care Guide.